1 Continent. 2 Newlyweds. 4 Countries. 13 Cities. 21 Days. 9,000 ++ photos. And a Lifetime of Memories. This was our honeymoon. 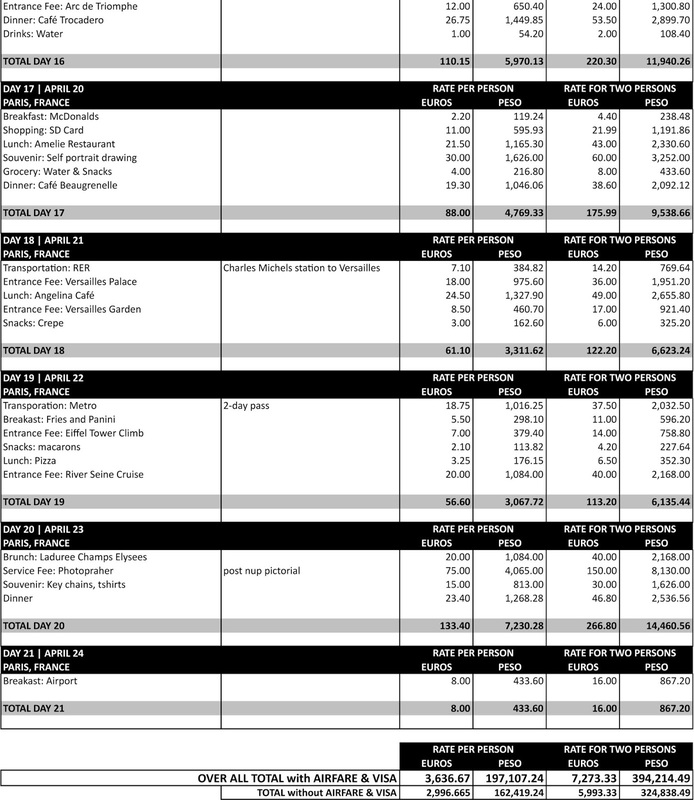 I will be ending our #HoneyMOONWALKwithChaMike blog entries with this: 3 Week Itinerary and Estimated Expense in Europe. 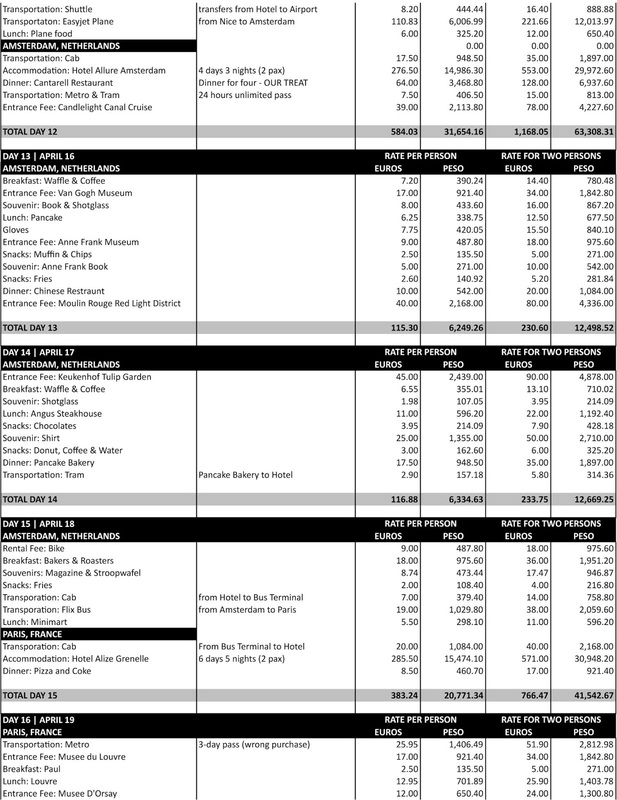 This is for the benefit of my readers who are curious of how we managed to visit 13 cities for only 3 weeks. 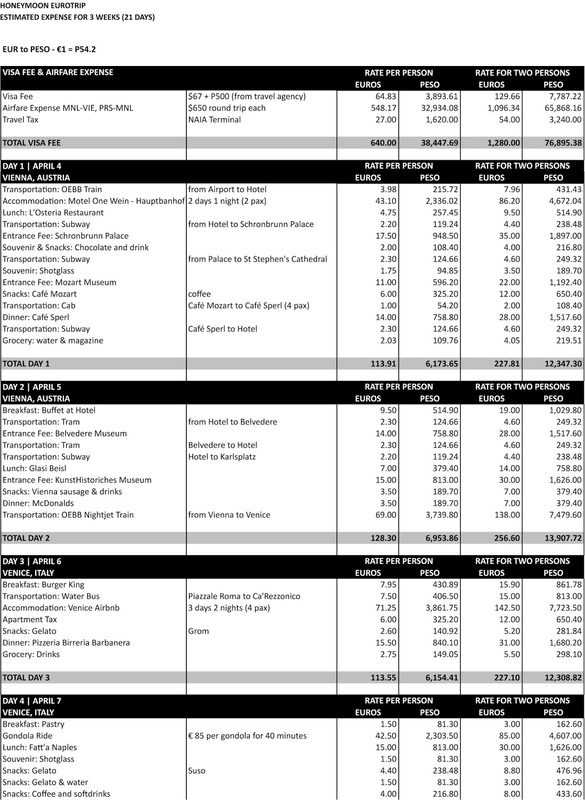 Plus, how much we spent throughout our entire Eurotrip in detail. 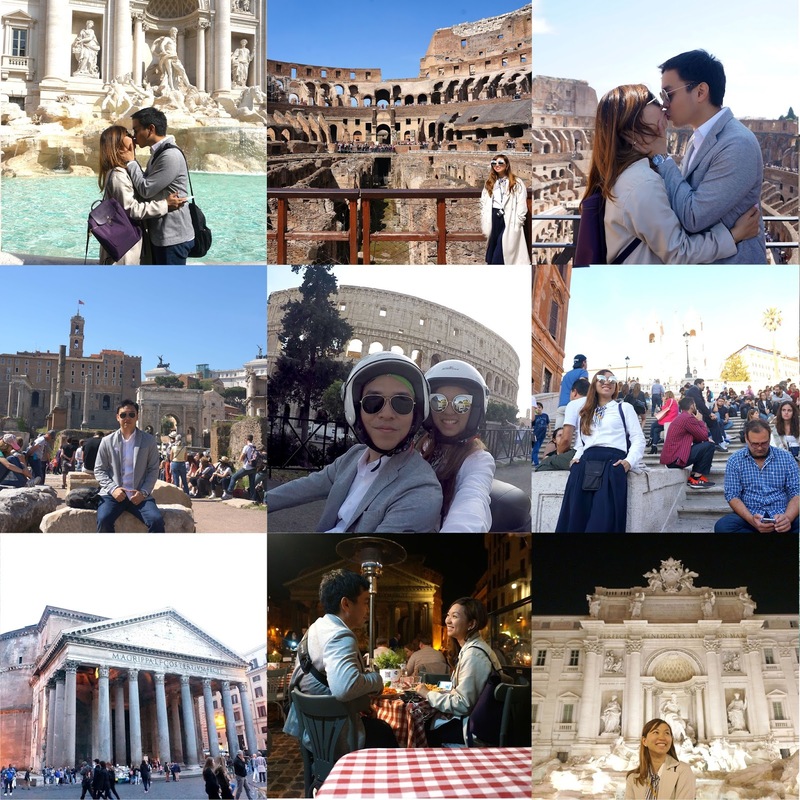 So from April 4- 24, we mustered our strength, conditioned our minds and made the most out of our spring honeymoon. 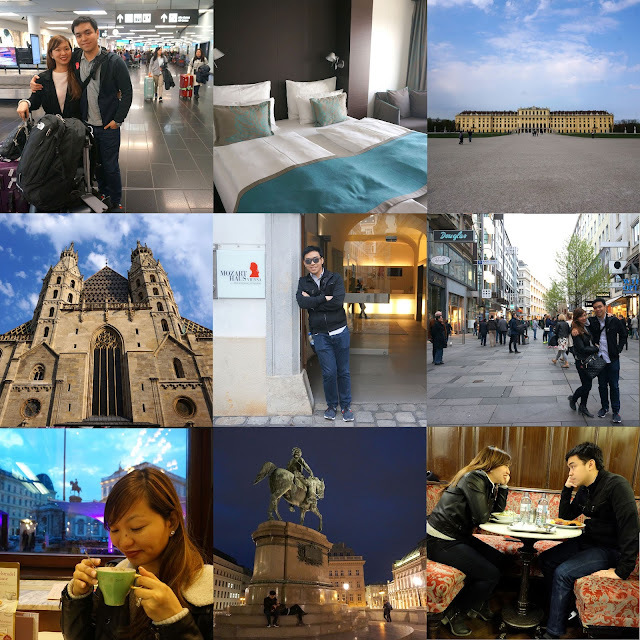 We flew via Eva Air (it was a promo fare at one of the travel expos we visited months in advance) and arrived in our first city of destination, VIENNA. From Vienna International Airport we traveled via OEBB Train to get to Motel One Wien- Hauptbahnhof. After checking in we had a quick lunch and visited Schonbrunn Palace, St Stephen's Cathedral, Mozart Haus, Mozart Cafe, Alberta Museum and ended the day by dining at Cafe Sperl. It was another full day in Vienna. 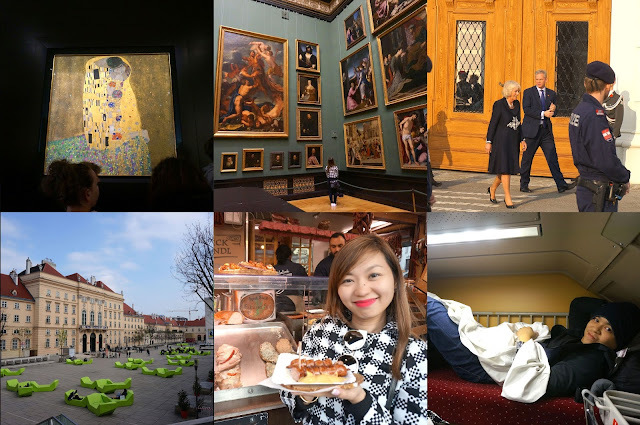 We went to Belvedere Museum, MuseumsQuartier, Kunsthistorisches Museum, we even saw Prince Charles and Camilla! At night, we left the hotel then rode a night jet train going to Venice, Italy. 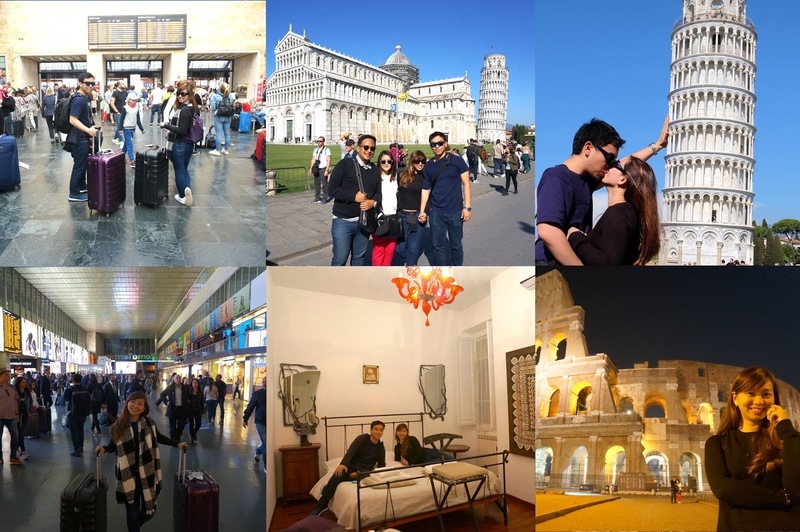 Our second city in Europe and first city in Italy, VENICE. Arrived here at Venezia Sta Lucia station in the morning. 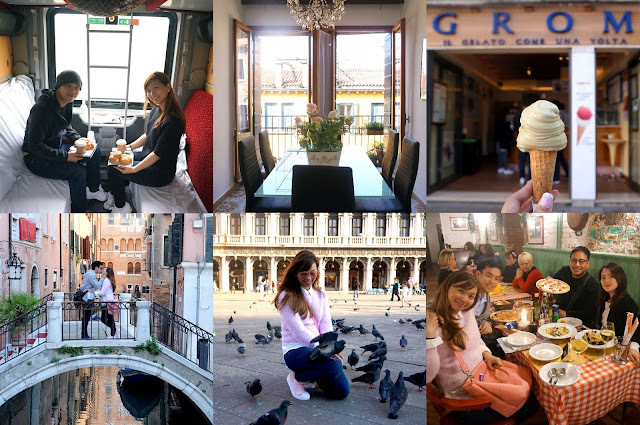 We rode a water bus going to our Airbnb in Campo San Barnaba, we tried a gelato, walked around Venice, went to Piazza San Marco and had our first try of an Italian cuisine. A full day in Venice. 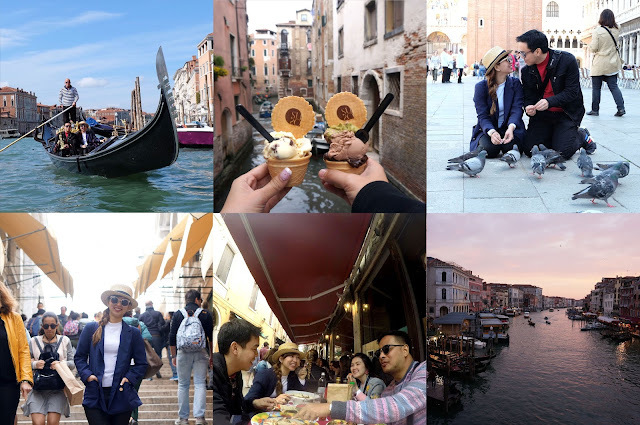 We dedicated it by riding a gondola, eating gelato and walking around Venice - Rialto, Grand Canal, St Mark's Square and other squares around the area. 7:00 pm - 9:00 pm | Buy breakfast at a convenience store, go back at our Airbnb. Rest. Checked out at our Airbnb in Venice. Traveled from Venice to Florence via Trenitalia. Upon arrival in FLORENCE, we checked in at our Airbnb then people watch and had dinner at Piazza della Signoria. Visit Ponte Vecchio at night and ate a gelato at Amorino. 2:25 pm - 4:30 pm | Travel from Venice to Florence via Trenitalia. 4:30 pm - 5:30 pm | Arrival at Firenze SM Novella, walked our way going to our hotel. Check in. 8:00 pm - 9:00 pm | Go back at our Airbnb. Rest. A full day in Florence. 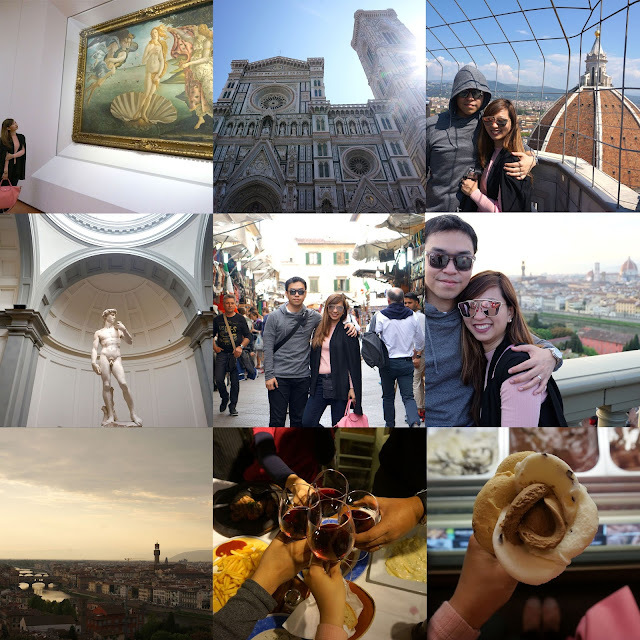 In the morning we visited the Uffizi Museum to see The Birth of Venus and went up the Giotto Tower at Duomo Square for that panoramic view of the city. In the afternoon we visited another museum, Galleria dell'Accademia Museum to check the sculpture of Michelangelo's David. Had a late lunch at Mercado Centrale. Went to the San Lorenzo Market to buy leather goods. Went up the Piazzale Michelangelo for an overlooking view of the city during sunset. Ended the night by having dinner and Chianti wine at Fiorino d'Oro and a gelato (again) at Amorino. 9:00 pm - 10:00 pm | Go back to Airbnb. Rest. A full day! Our last day in Florence was spent doing the laundry. We checked out in the morning and rode a train via Trenitalia going to PISA for a quick tour at the Leaning Tower. We then traveled to ROME late in the afternoon via Trenitalia. Upon arrival in Rome in the evening, a shuttle picked us up going to our Rome Airbnb where our host was waiting for us. We had a late dinner at Merolana which is around the area then visited the Colosseo at night. 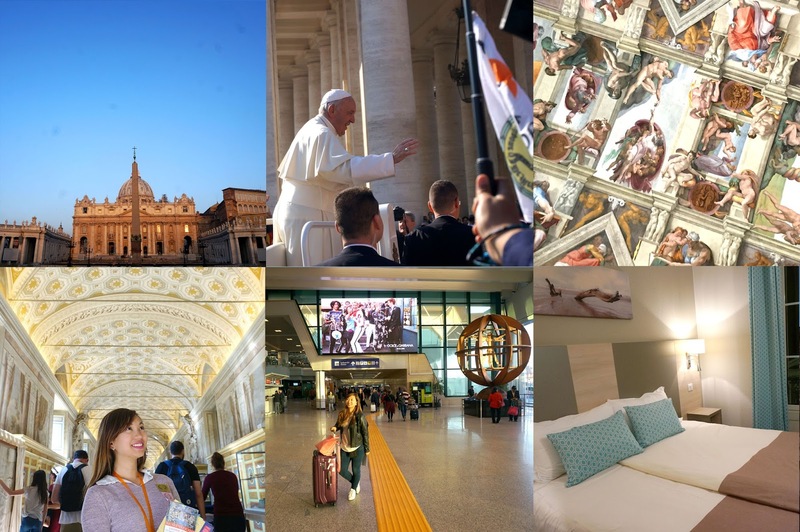 We only had this day to go around ROME as we dedicated the next day for our Vatican tour. So we made the most out of our trip by waking up early in the morning. First, we went to the Trevi Fountain to make a wish then went to the Colosseo for our scheduled special tour, after our tour we had lunch near the Colosseo then went to the Roman Forum. Dared ourselves to go motorcycling around Rome, visited the Spanish Steps, Pantheon and caught ourselves going back at the Trevi Fountain at night. 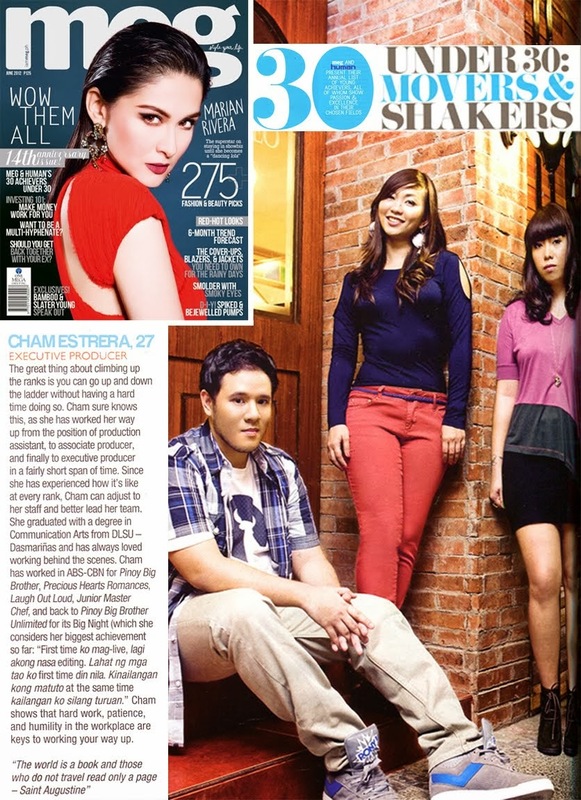 Another full and tiring day! Woke up early to visit the VATICAN for the Papal Audience. After seeing the pope up close, we had lunch at the Vatican area then toured the Vatican Museum and Sistine Chapel. Went back at our Airbnb to check out then went straight to Rome Fiumicino Airport to travel to Nice, France via Easyjet. Arrived in NICE and checked in at Hotel du Midi Nice. 8:00 am - 9:00 am | Call time for the special Papal Audience tour. 4:30 pm - 5:00 pm | Go back to Rome Airbnb. 6:00 pm - 9:20 pm | Check in at Easyjet, wait to board. A very pleasant day. 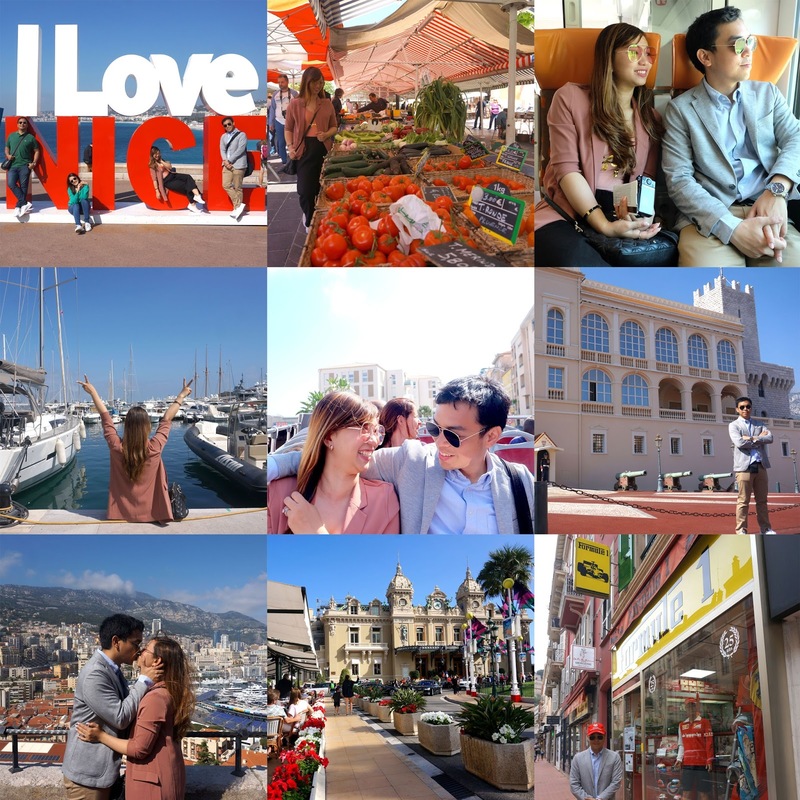 Visited two cities, NICE and MONACO. Woke up in the morning to walk along Nice - Avenue Jean Medecin, Old Town, Cours Saleya and Promenade des Anglais. Traveled via train to Monaco. Toured Monaco by a hop on hop off bus - Prince's Palace, Hercules Port, Monte Carlo Museum, Monaco Grand Prix Race Track. We ended our Monaco tour by buying a souvenir at Formula 1 Store. 11:30 am - 12:32 pm | Walk going to Nice Train Station. Retrieve online tickets. Another full packed but pleasant tour in France - CANNES and GRASSE. Ate breakfast crepes in Nice first before leaving the city. 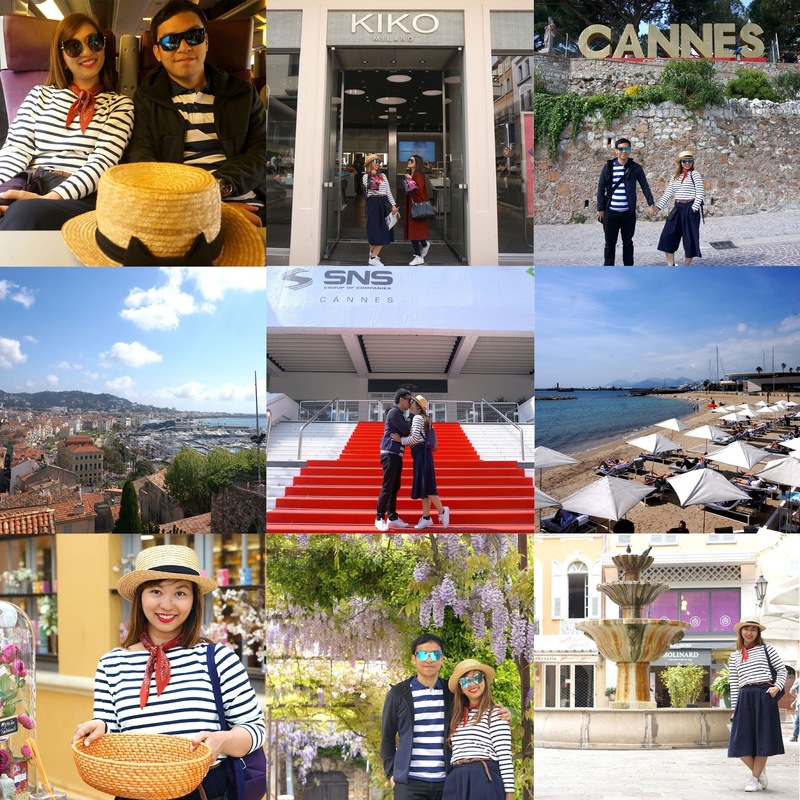 We went to Cannes in the morning via train, toured Cannes via walking - Rue D'Antibes, Rue Meynadier, Marche Forville, Hill at Point de Vue, pictorial at Cannes Film Festival and La Croisette. We had a French lunch along Rue D'Antibes. Rode a bus to visit another French Riviera destination, Grasse. We visited and bought perfumes at Fragonard Perfume Company. We walked along the quaint street of Grasse, Place aux Aires. Went back to Nice, had our dinner at Ballanger Creperie. At night before resting we did our laundry. 2:50 pm - 5:30 pm | Arrival in Grasse. Visit Fragonard Perfume Company and buy perfumes, quick stroll along the streets of Grasse, Place aux Aires. 8:30 am - 9:30 pm | Go back at hotel. Rest. Our last day in Nice and a new city and country to visit - AMSTERDAM. 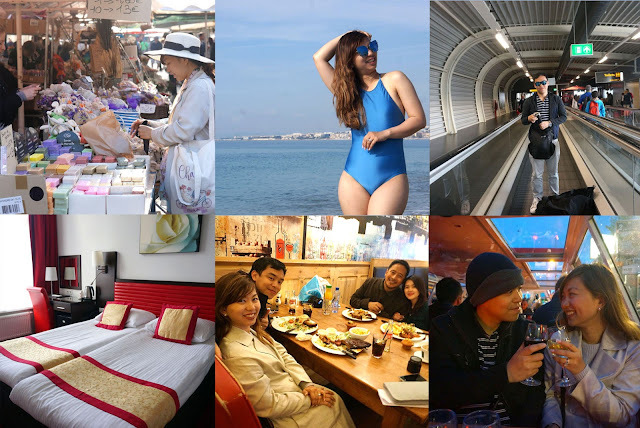 In the morning, we bought souvenirs and breakfast at Cours Saleya, we had a quick sunbathing at the Promenade des Anglais. Checked out at our hotel then traveled from hotel to the Nice International Airport. Traveled from Nice to Amsterdam via Easyjet then checked in at Allure Hotel. We had dinner at Cantarell Restaurant which is near our hotel. At night, we had a candlelight cruise along the canals of Amsterdam accompanied by wine and cheese. 11:00 am - 11:30 am | Buy Instax at FNAC. Go back at Hotel. 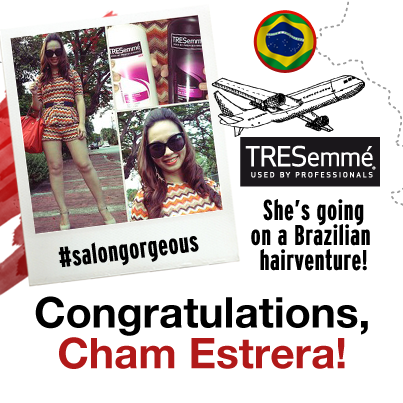 11:30 pm - 12:00 nn | Check out at hotel. Full day in Amsterdam. 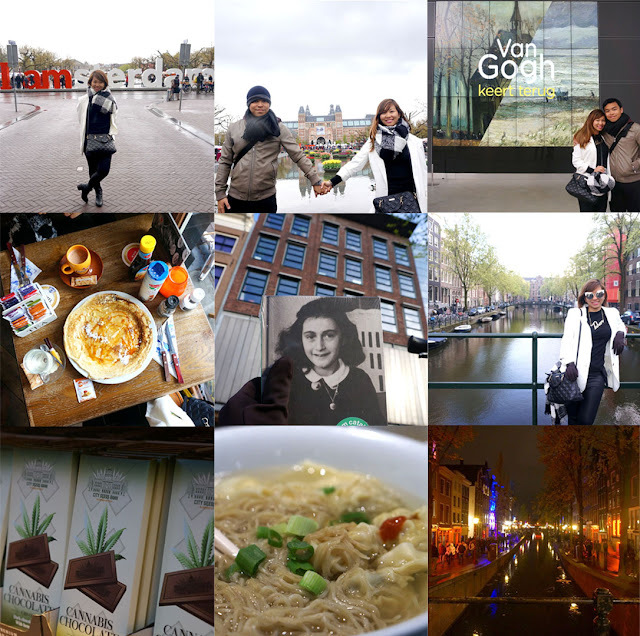 In the morning, we went to Museumplein to take a photo at the IAMsterdam letters and visited the Van Gogh Museum. After lunch at a cafe, we lined up to visit the very famous Anne Frank Museum. We then walk around the city, had dinner at a Chinese restaurant and visited the Red Light District. 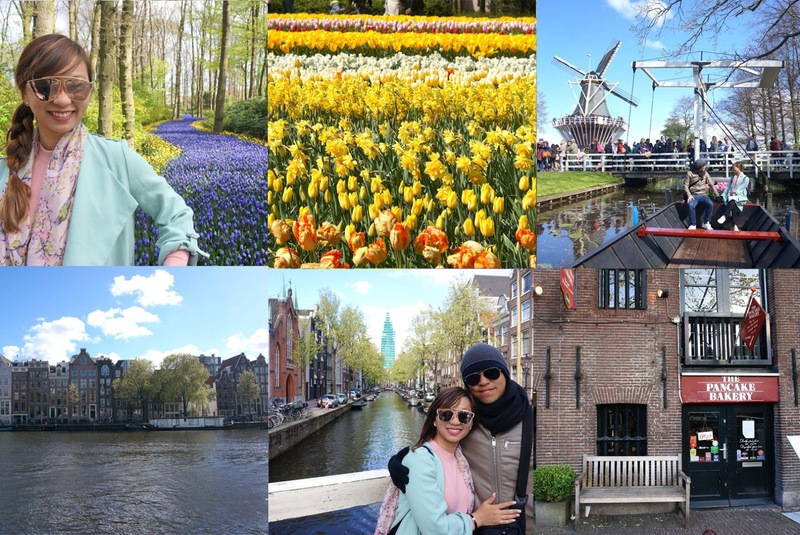 This day is dedicated to visit the Tulip Festival in Keukenhof. Left Amsterdam early in the morning and dedicated a few hours appreciating the enormous garden. 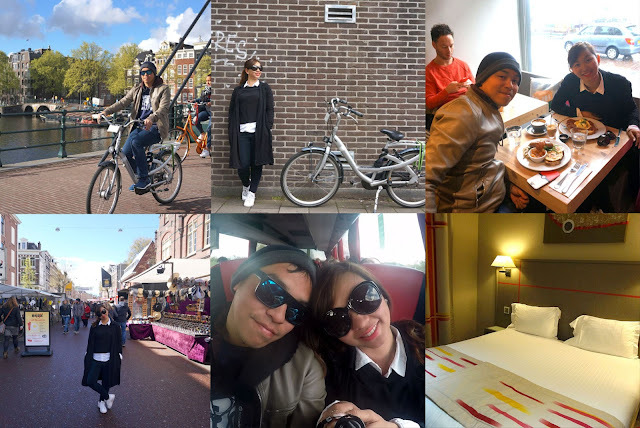 When we went back, we opted to walk along the streets and appreciated the beautiful canals of Amsterdam. Dinner at Pancake Bakery. 3:30 pm - 6:30 pm | Walk along the streets of Amsterdam, appreciate the canals, houses and surroundings. 7:30 pm - 9:30 pm | Go back at hotel. Rest. Last Day in Amsterdam and first day in PARIS. Early morning before checking out, Mike and I decided to bike around the vicinity of our hotel. After around 3 hours of biking we checked out at our hotel. Because we had a few hours to spare before our bus ride, we visited a large street market, Albert Cuypmarkt near the hotel. We traveled from Hotel Allure to Amsterdam Sloterdijk for our Flix bus meeting place. From Amsterdam we land-traveled to Paris France via Flix Bus. In Paris, we rode a taxi going to our hotel, Hotel Alize Grenelle. 11:40 pm - 12:00 mn | Arrival in Paris Porte Maillot. Ride taxi going to Hotel Alize Grenelle. Check in at hotel. 12:00 mn - 1:00 am | In room dinner of pizza. Rest. 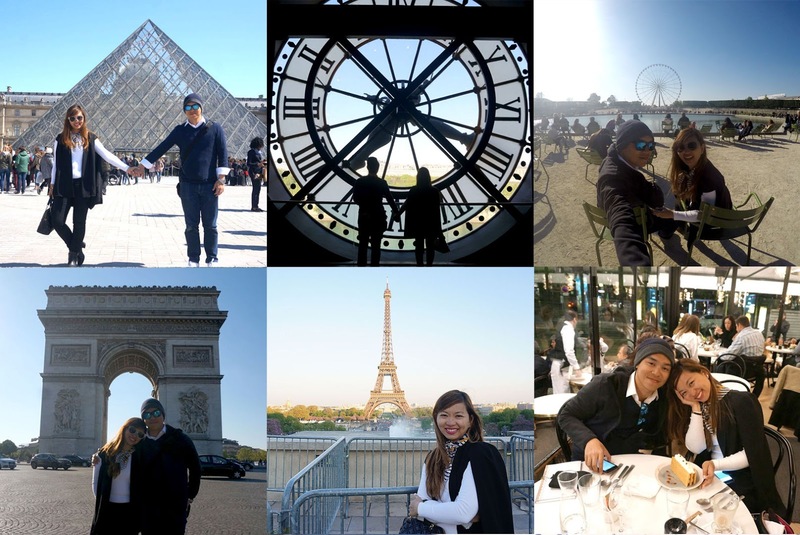 A full day in PARIS, my dream destination. Visited Musee du Louvre and checked out Monalisa, this was also where we had our lunch. Went to another art museum, Musee D'Orsay. Then walked our way to the Great Ferris Wheel. Went up the Arc de Triomphe for the panoramic view of the city. And lastly, we visited Trocadero to see the Eiffel Tower for the first time. Ended the day by having our first legit Parisian dinner at Cafe Trocadero. 8:00 pm - 9:00 pm | Go back to hotel. Rest. Another full day in Paris. 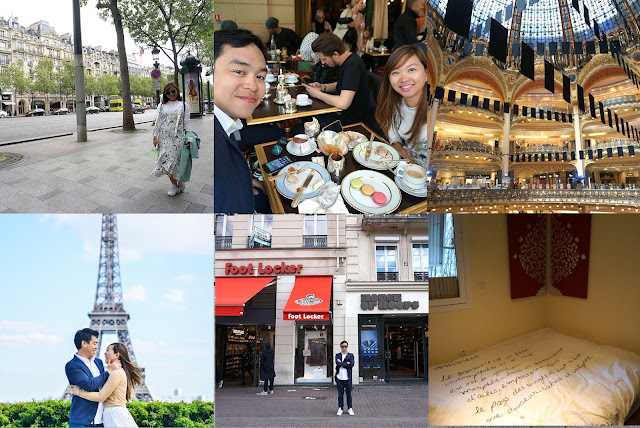 This time we visited Montmartre - photo session at Moulin Rouge, Lunch at Amelie's famous restaurant, Cafe des 2 Moulins, Place du Tertre where we had our self portraits made by a French artist and rested at the vicinity of Sacre Coeur. After Montmartre, we visited another famous cathedral, Notre Dame de Paris. Appreciated the gardens of Luxembourg and went to the Eiffel Tower again at Champ de Mars and Trocadero. Had dinner at Cafe Beaugrenelle before going back at our hotel. 8:30 pm - 10:00 pm | Go back to hotel. Rest. Our third full day in Paris was spent mostly in the Palace of Versailles since it was so enormous and a bit far from the city center. After Versailles, we visited Champ de Mars and Trocadero again (hehehe) to say hi to the Iron Lady. Capped the night off by having a fine dinner with good friends April and Neal at Cafe le Bosquet. 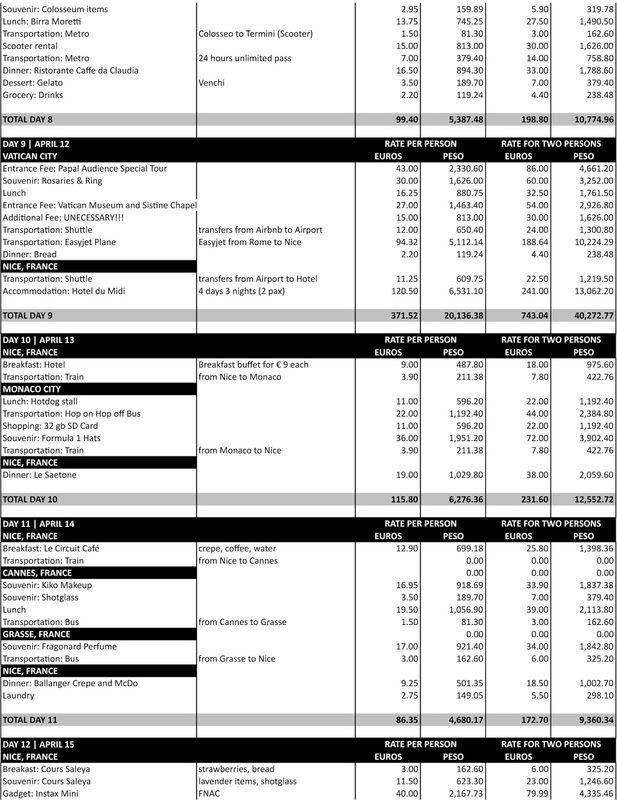 8:00 am - 9:00 am | Travel from hotel to Palace of Versailles via RER train. 7:30 pm - 9:00 pm | Go back at hotel. Rest. Because we've been visiting the Eiffel Tower in the afternoon for three days, this time we visited it first thing in the morning. This was also the day we climbed all the way to the top of the Eiffel Tower. 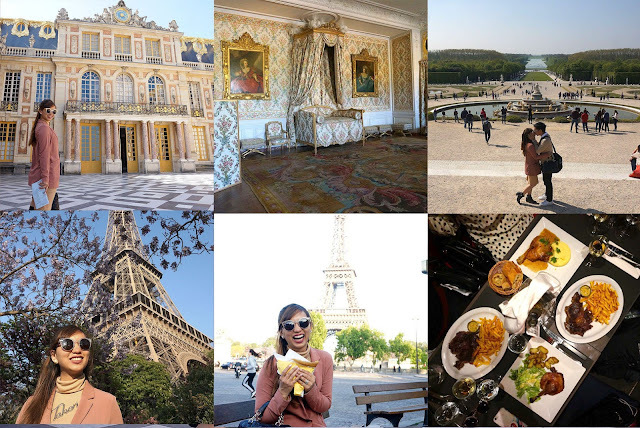 We cruised along the Seine River then had an unforgettable French dinner at La Table de Genevieve. 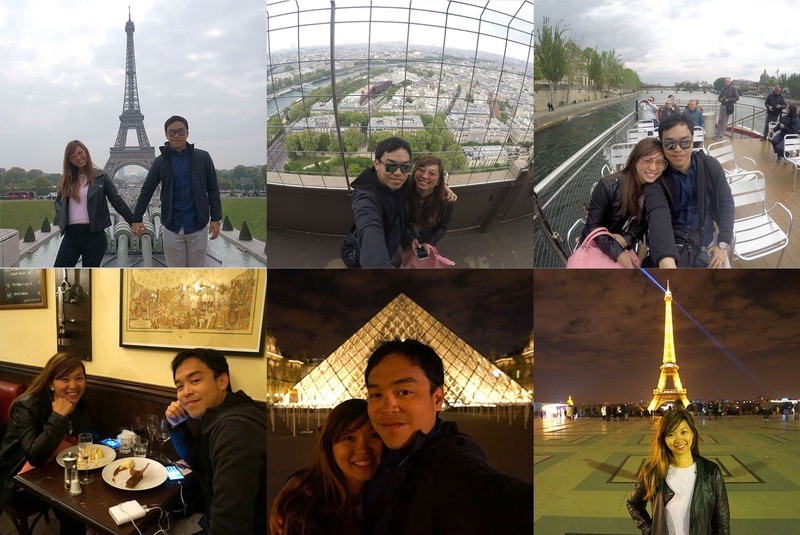 We visited the Louvre and Trocadero again for a night pictorial. 9:00 am - 11:00 am | Visit Trocadero again. This time in the morning. Our last full day in Paris <sobs> Brunch at Laduree Champs Elysees where I also bought macarons to take home. We checked out at our hotel then went shopping at Galleries Lafayette and sneaker district at Chatalet. In the afternoon, we had our postnuptial pictorial at the Trocadero area then went back at our hotel, where our new friend Nico (friend of a friend) picked us up to bring him to his room. An overnight stay in his room was a wedding gift from a friend so we saved one night on expense. 6:00 pm - 8:00 pm | Go back to hotel to wait for Nico. Nico picked us up and brought us to his place for a complimentary overnight stay. Had dinner nearby. Au revoir, Paris and Europe! Our flight was in the morning so we didn't schedule any trip this day. huhu. Nico helped us with our luggages going to the train station where it is directly connected to the airport. Experienced a Hello Kitty themed Eva Air Airbus! Something to be happy about. 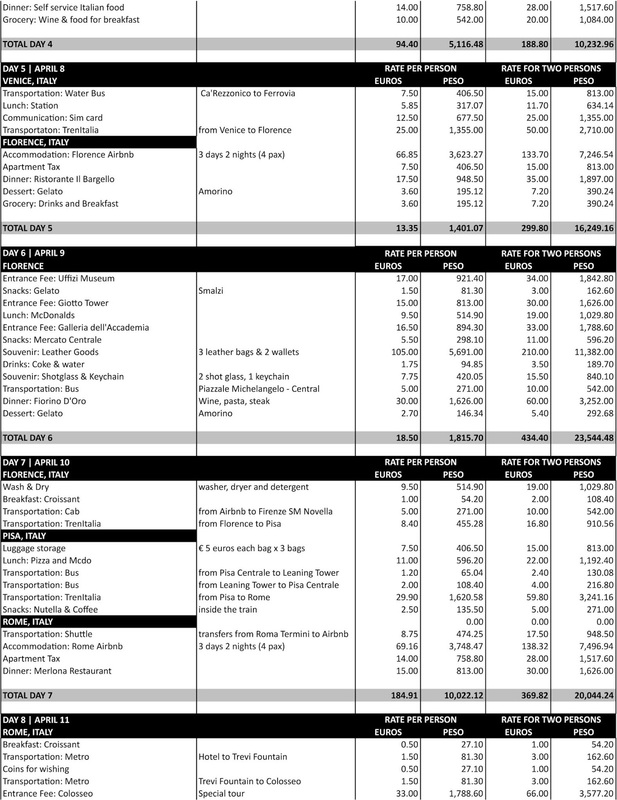 Included here is our airfare expense and visa fee. I also included souvenirs we bought, snacks and other gadgets we purchased. (Didn't include the LV bag and shoes we bought though). 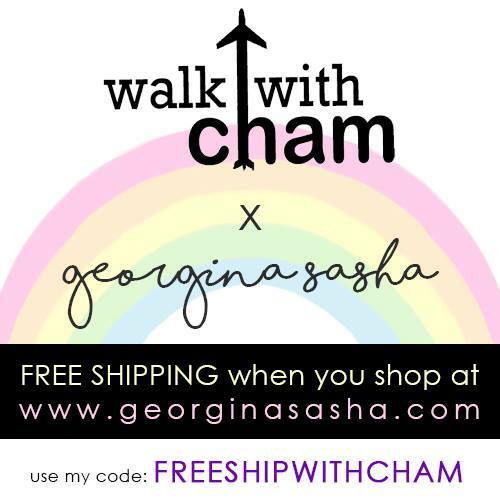 If you will not splurge on shopping and food you will definitely spend lesser than this.